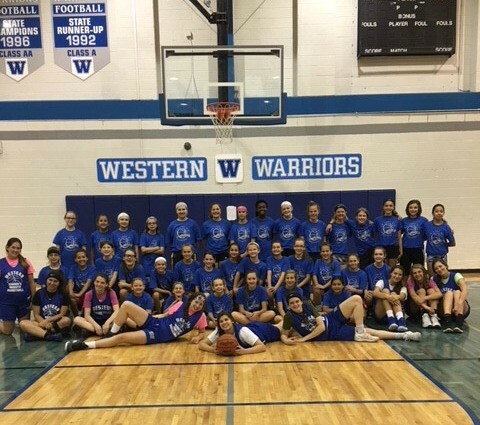 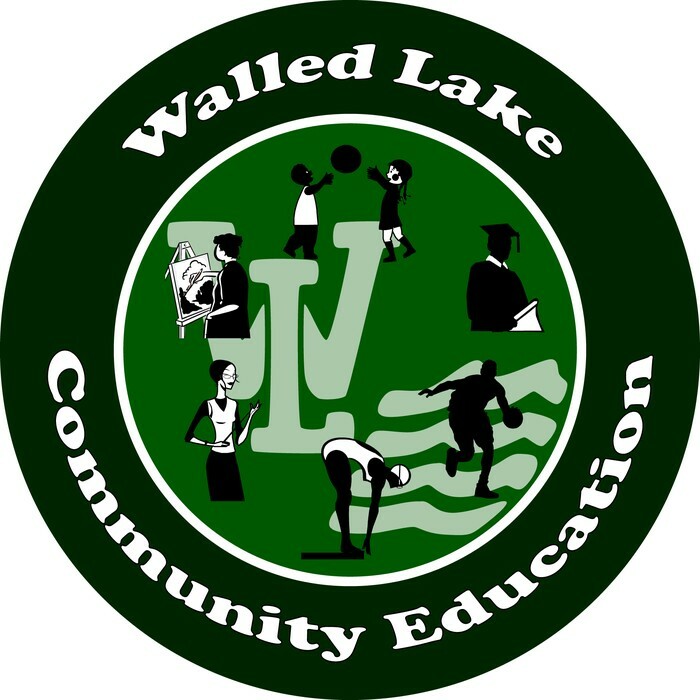 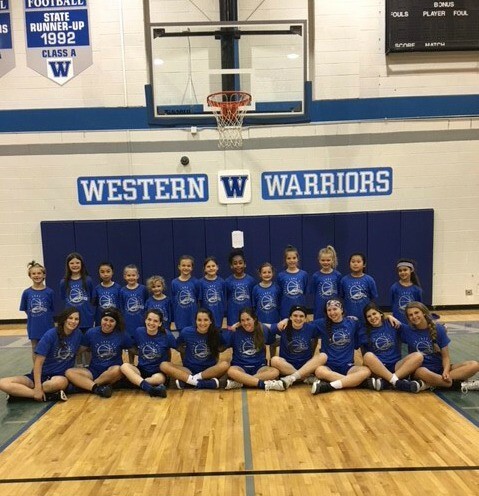 Walled Lake Western’s Varsity Girls Basketball Coach, Steve Emert, and his Warrior Girls Basketball players are joining the lineup with an exciting basketball camp for girls in Grades K-3 and Grades 4-8. 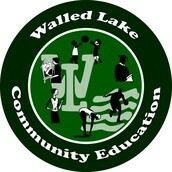 Campers will have an opportunity to improve their fundamental basketball skills through drills and fun games! 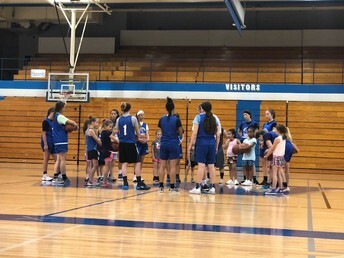 Coach Emert brings over 30 years of coaching experience to the court. All campers will receive a t-shirt for participating. This camp is open to all girls in Grades K-3 and Grades 4-8.